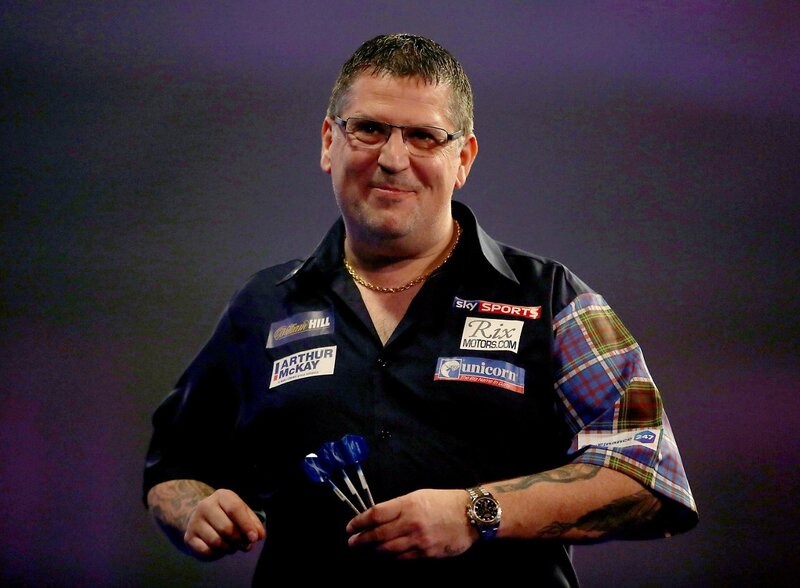 GARY ANDERSON believes his love of fishing can aid his bid to reel in a third world title at the William Hill World Darts Championship. Anderson is hoping to become just the second player in PDC history to claim a hat-trick of world crowns when he stars in darts' biggest-ever event at Alexandra Palace from December 13-January 1, live on Sky Sports. 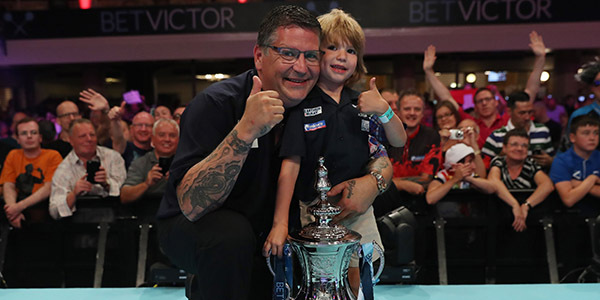 The back-to-back world champion has enjoyed an incredible 2018, lifting four televised titles, including the World Matchplay and UK Open for the first time, and Anderson has revealed the secret to his success. "Away from the darts I love my fishing, it relaxes me and puts me in a good frame of mind,"said Anderson, who will face Paul Nicholson or Kevin Burness in his opening match. "I'm going to enjoy the time off between now and the worlds, spending time with my wife and kids and also getting a bit of fishing in! "I still enjoy playing darts but being away all the time takes a lot out of me and I always look forward to being at home, any opportunity I get I'm out fishing. "I've not done too bad so far this year so what I'm doing seems to be working for me." 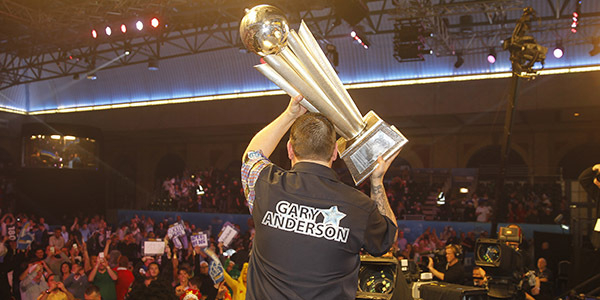 Anderson last tasted success on the Alexandra Palace Stage at the 2016 event, which also saw him land a nine-dart finish, before losing out to Michael van Gerwen in the 2017 final. The Scot suffered a quarter-final exit to Phil Taylor in the last ever meeting between the pair at last year's tournament, but is feeling confident of reaching a fourth world final in five years. "It's going okay so far this year, the big one is coming up now and I'm really looking forward to it," Anderson added. "It would be an amazing feeling to win a third world title, I wasn't happy with how it turned out last year but now I've got the chance to put that right. "For me it's just about turning up and playing my own game, which if I do then I know there's a good chance I could win it. "I say 'could' rather than 'will' because there's so many good players nowadays, whoever lifts the title this year it will be well deserved. "Every player will tell you the first game is the worst part of the tournament but once you get through that it's a relief and you can relax your way into it." A limited number of tickets remain available for sale through pdc.seetickets.com. Click here for full ticket and hospitality information.